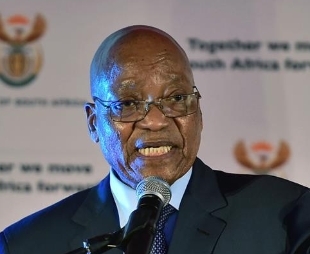 South African former president Jacob Zuma has been formally served with a summons to appear in court on corruption charges next Friday, reported local media. 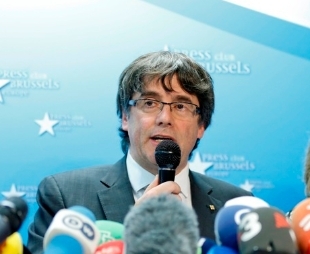 Spain's former Catalan leader Carles Puigdemont was arrested on the entry of Germany from Denmark on Sunday, German police confirmed. 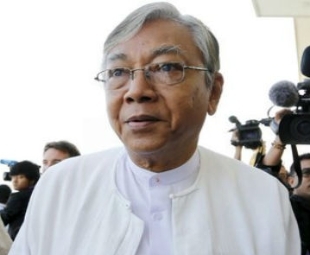 Myanmar President U Htin Kyaw has resigned from post to take rest, according to an official release of the President Office on Wednesday. 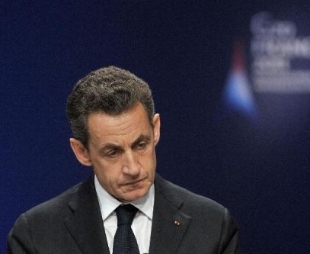 Former French President Nicolas Sarkozy was in police custody for an investigation into his election campaign financing, local media reported Tuesday quoting a judiciary official source. 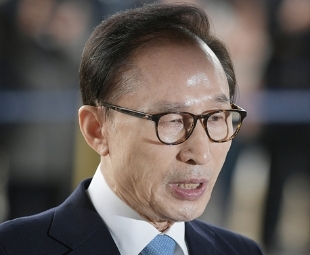 Former President of the Republic of Korea (ROK) Lee Myung-bak on Wednesday appeared before state prosecutors for questioning over a string of corruption charges including bribery, becoming the latest ROK leader to be investigated. 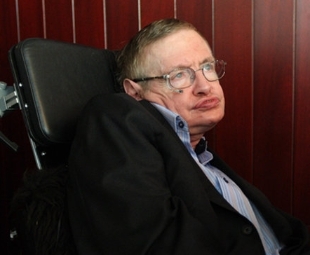 ​Renowned British physicist Stephen Hawking died Tuesday peacefully in his sleep at his home in Cambridge in London, a family spokesman said. French far-right leader Marine Le Pen on Sunday said she wanted to change the name of the National Front Party (FN) to the "National Rally" in a bid to give a new start to the anti-immigrant party which she said must be opened to alliances to be "a ruling party". 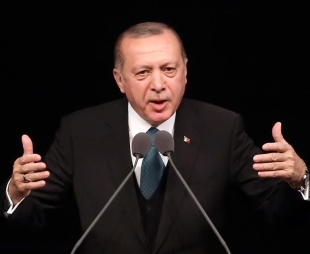 In his message for the International Women's Day to be observed on March 8, UN Secretary-General Antonio Guterres warned Wednesday that "inequality and discrimination against women harm everyone." 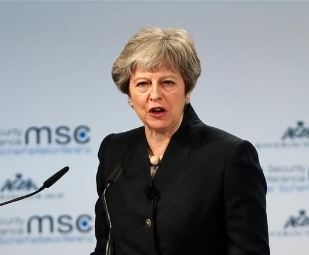 British Prime Minister Theresa May on Sunday told U.S. President Donald Trump that she has "deep concern" at his decision to raise tariffs on steel and aluminum.